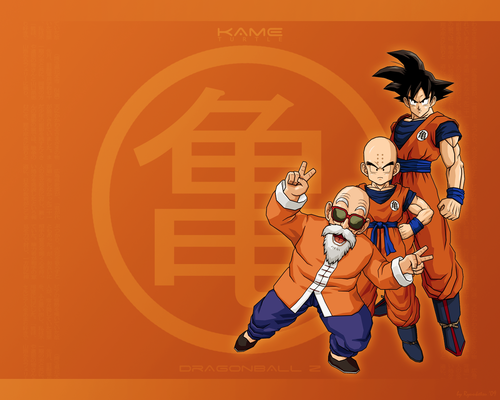 Kame. . HD Wallpaper and background images in the Dragon Ball Z club. 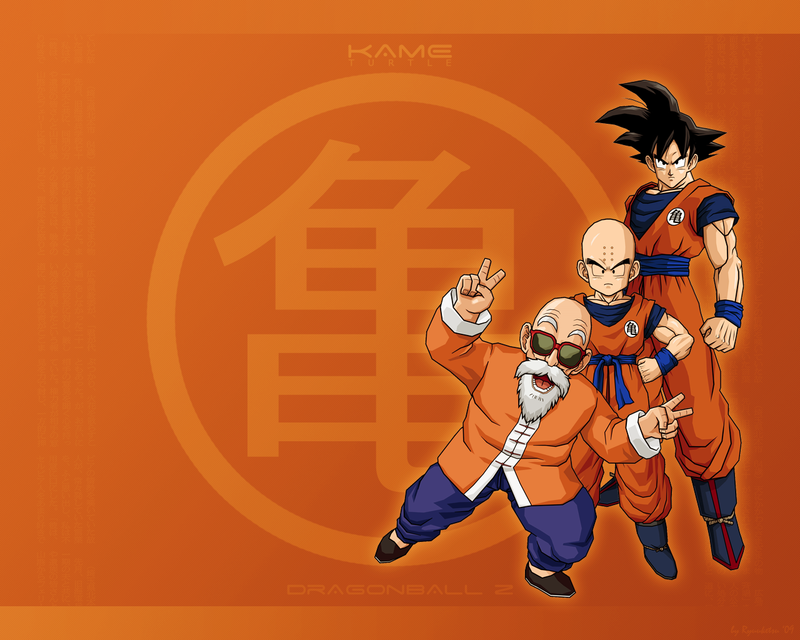 Why are Goku and Krillin the only ones that look serious? LOL Roshi is so goofy!